Data extraction technology. Mobile applications. Cloud computing. 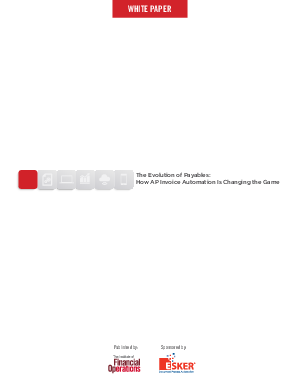 It’s clear that AP invoice automation is evolving — is your business following suit? There has never been more options for automating AP invoicing. Time to one-up the competition.